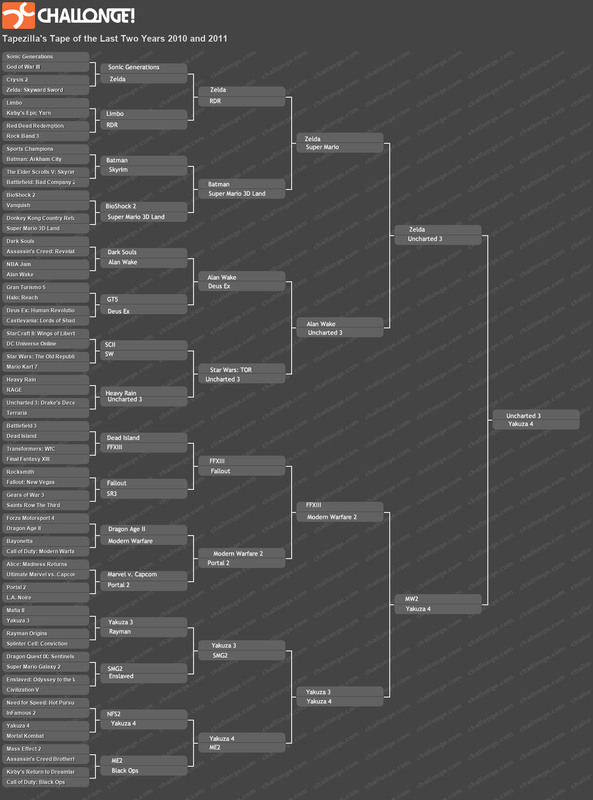 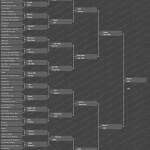 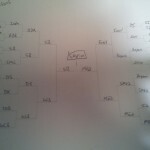 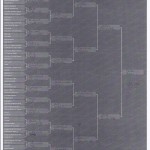 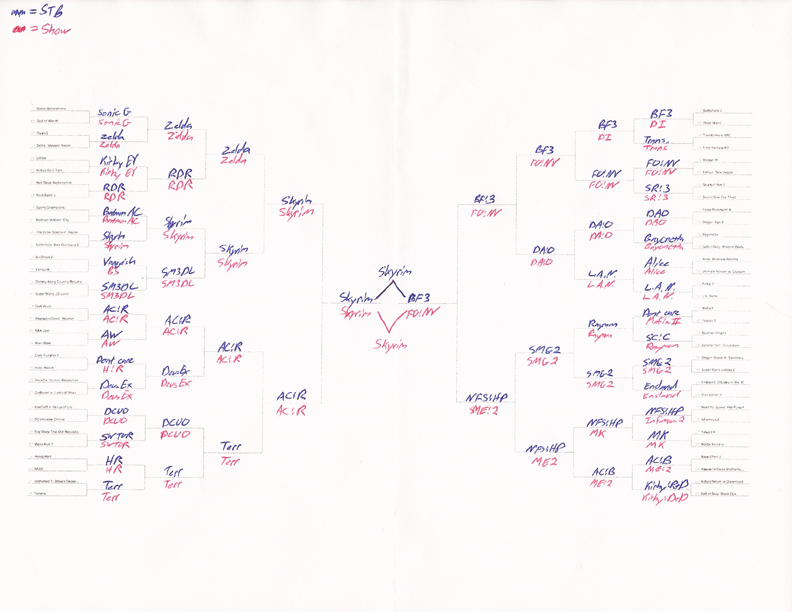 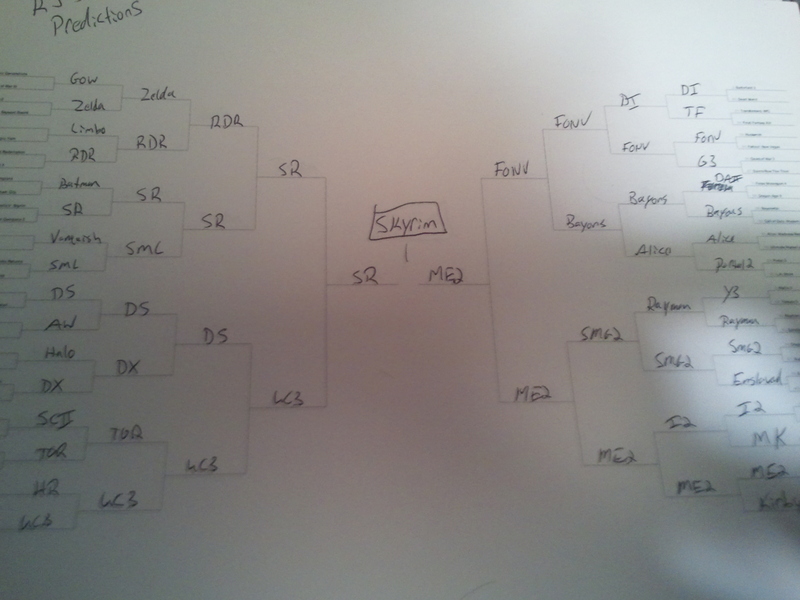 Here are all the brackets! 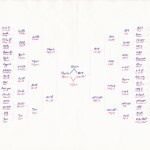 The first column is the crew’s predictions for how they thought it would go do and personal brackets for what they wanted to happen. 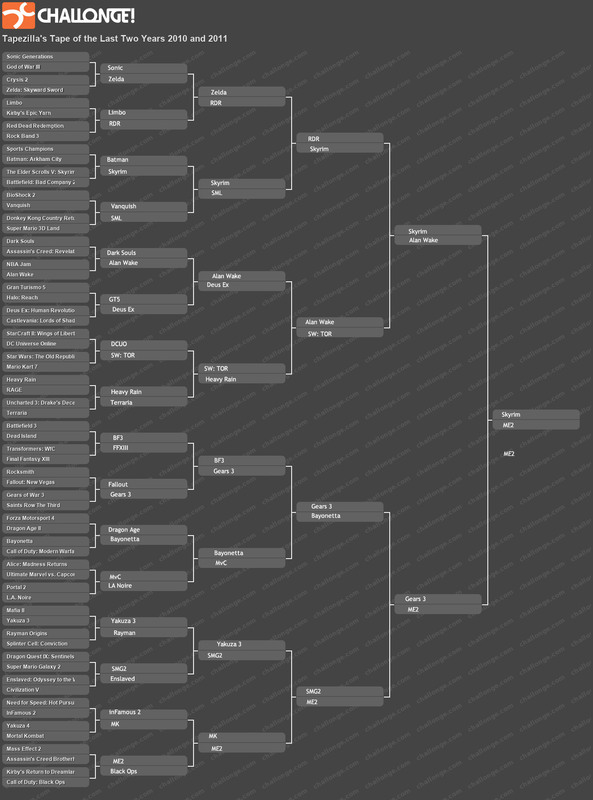 The second column is how it actually played out, round by round.